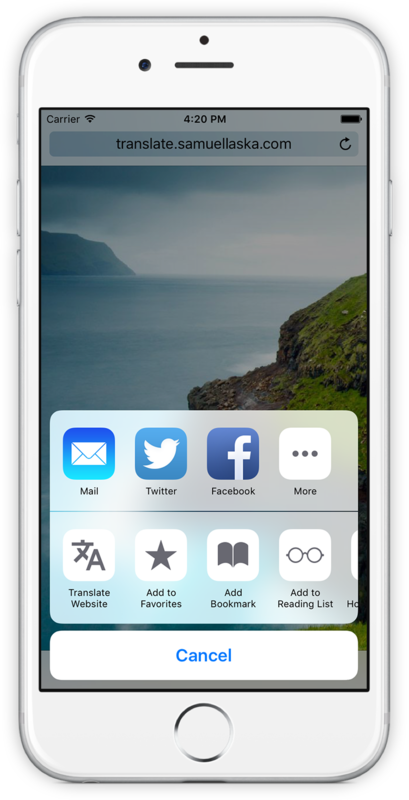 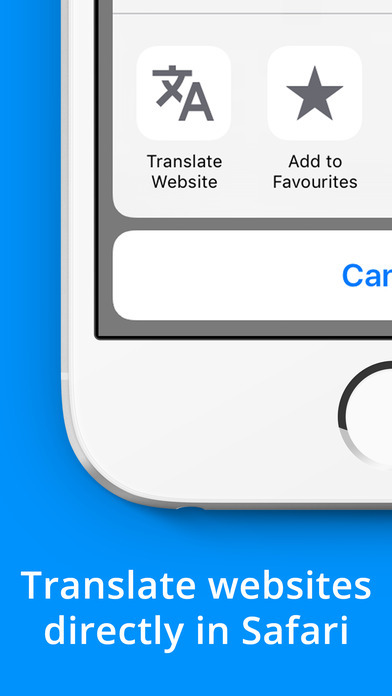 Translate websites directly inside Safari on iPhone and iPad. 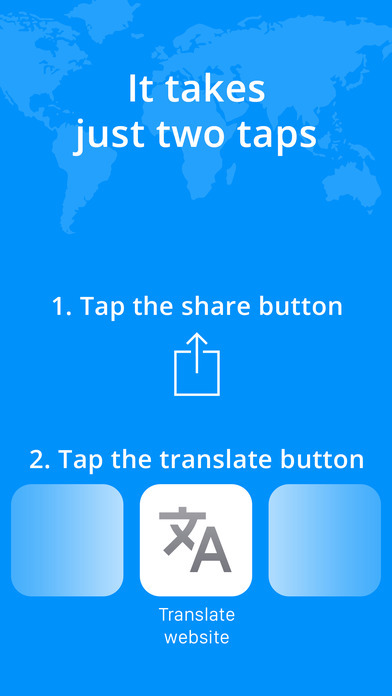 Download the app, set your output language, follow quick tutorial to enable extension and you are ready to go. 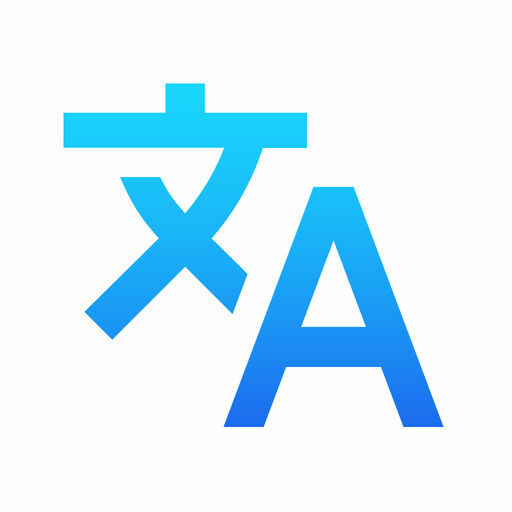 Translation service is provided by Google Translate.